Because you use your hands more than any other body part, the skin on your hands is more susceptible to the abuse of the elements. 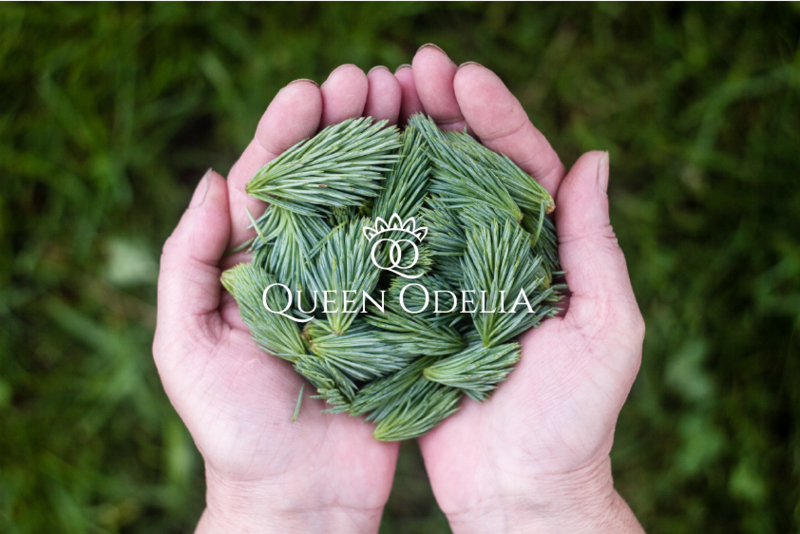 Therefore, we are here from Queen Odelia today with one of our favorite products that is sure to make your dreams for beautiful piano fingers come true. Adding this one beauty care product, our very own hand cream, to your daily routine has the power to cause radical changes to the condition of your hands. 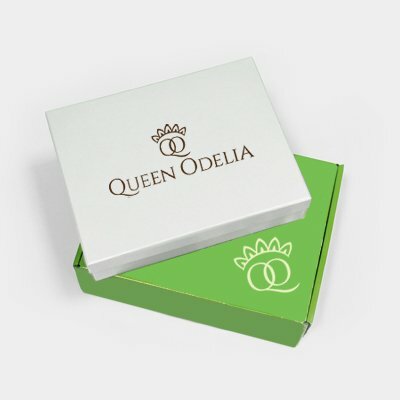 Queen Odelia developed an all-natural, super advanced formula to fade age spots, tighten loose skin and soothe excessive dryness. Not only does this dreamy cream provide moisture, but it also protects the skin from free radicals, exposure to damaging chemicals, and the extreme temperature changes that always come with the cold winter weather. Our expert team of dermatologists say that it is of the utmost importance to become accustomed to applying hand cream at least two or three times every day – especially in the winter. Just like you would not neglect to apply primer and moisturizer to your face, so too you must not forget to take proper care of your hard-working hands, every day whenever you wash up. We are sure you will fall in love with the way this cream makes your hands feel – just like we did. Keeping healthy and caring for your body’s needs is the priority, and it has never been so easy. So, get your hand cream now, before the end-of-the-year sale is over!